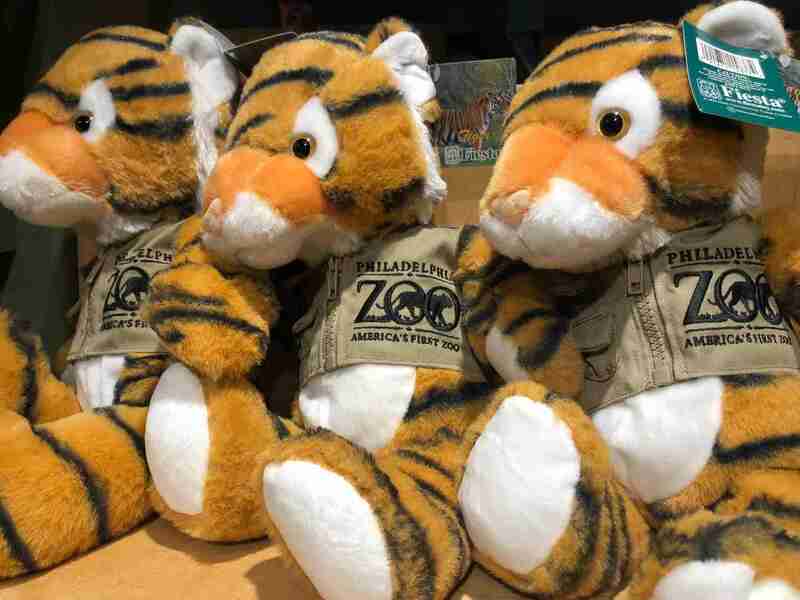 Finding a best-seller in name-dropped and custom gift items at zoos and aquariums depends on the savvy knowledge of shop staff and buyers, and a good recognition of items that have done well for zoo shops in the past, and fresh merchandising items for the future. At the Zoo Store South at the Woodland Park Zoo in Seattle, Wash., Assistant Zoo Store Director Victoria Demers explained that picking a name-dropped item that will sell well for the shop is based on “what has been doing well and what new products are available. At our gift shop, we are run by Event Network, and they have their own buyers and vendors who keep on top of everything and adjust the items we carry based on what we are doing well with, and what is doing well at other zoo shops.” Demers said that the best advice she can offer to create a great-selling custom gift is to focus on items that have done well in the past and can be updated. “Stuffed animals, plastic toys, magnets definitely, and key chains all do well and make great name-dropped or custom items. So do clothing items. We sell a good amount of hoodies in the clothing area also,” she related. 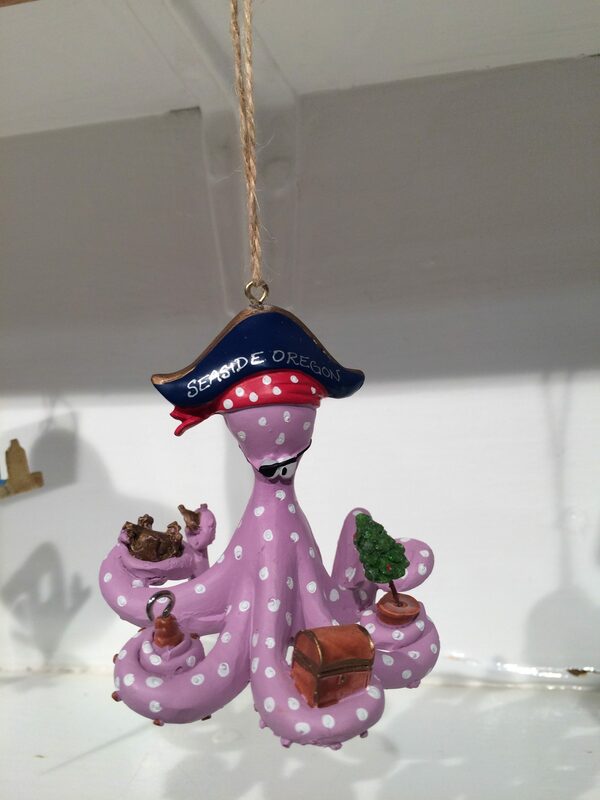 A display of ornaments and other gifts at the Seaside Aquarium in Seaside, Ore. A custom snow globe has been successful for this landmark attraction. 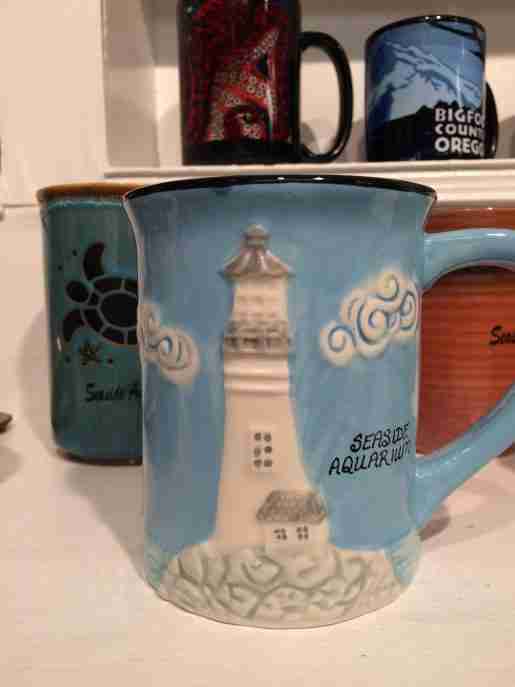 Souvenir mugs photographed in the Seaside Aquarium’s store. 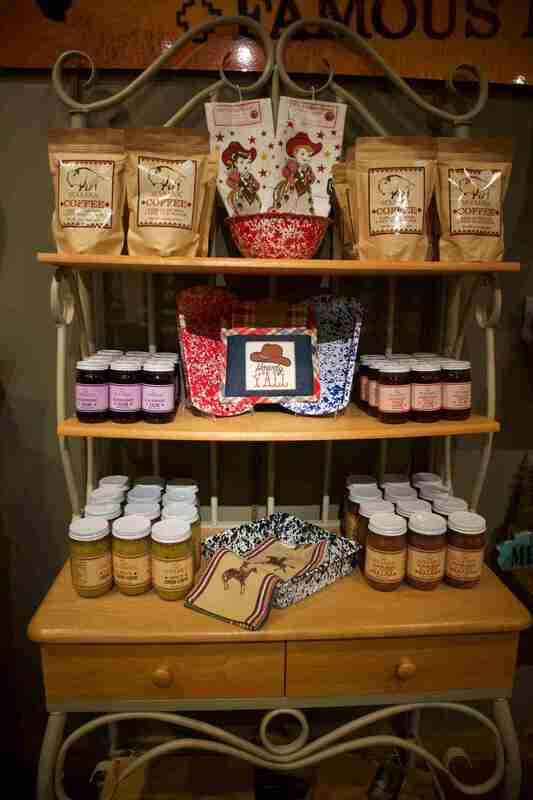 “The main advice I can give is to pick fairly inexpensive items that help spread your brand name,” the gift shop buyer said. At the Downtown Aquarium Denver in Denver, Colo., Gift Shop Retail Manager Patricia Spurlock said her eclectic selection is determined by the retail buyers at the aquarium’s corporate headquarters, Landry’s, Inc. “The retail department is located in Texas. They own many attractions, and they pick different vendors to stock the shops annually. 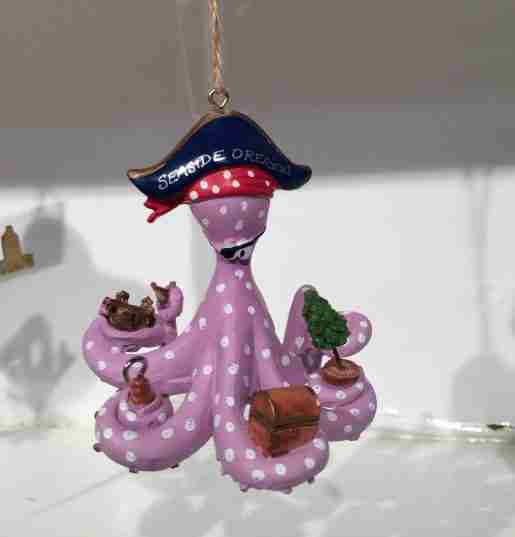 They’re in the middle of that decision process now for this year.” Her gift shop carries plush, toys, T-shirts and other clothing items, and home décor, all with an aquatic theme. The aquarium and gift shop are part of a large Landry’s complex that includes dining. Name-dropped items vary, but smaller, less-expensive items do well, as do items that guests can use at home, such as glassware. Keeping items fresh is key to keeping sales strong. 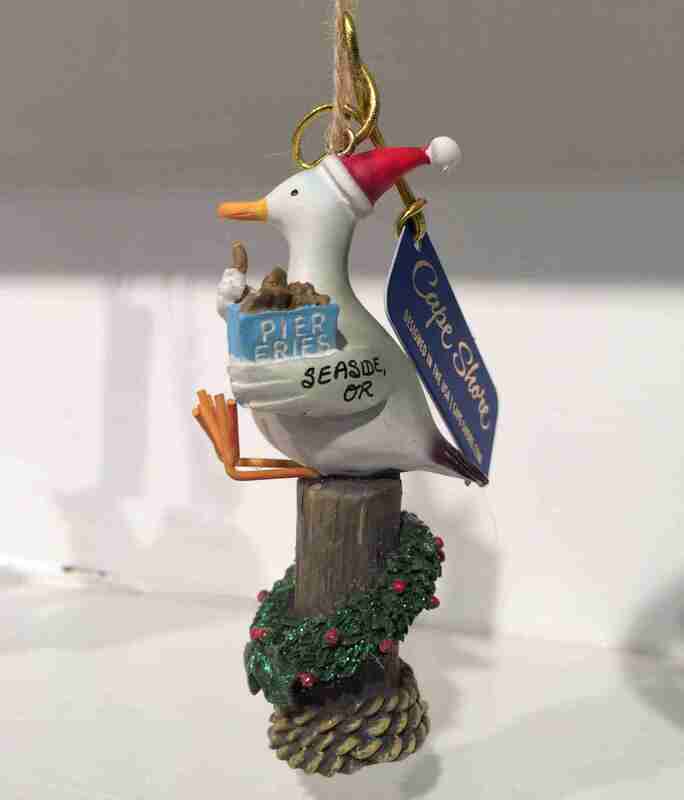 In short, at zoos and aquariums throughout the U.S., name-dropped gifts and custom items that reflect the attraction and the experience of the attraction do best in sales at attraction gift shops. 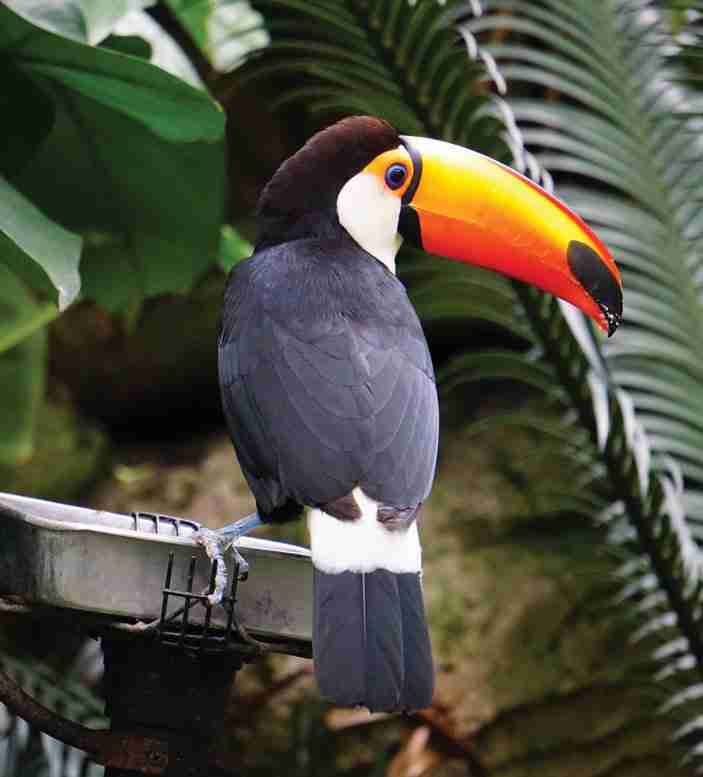 At zoos and aquariums nationwide, the best-selling name-dropped items any store carries varies by location, but some sure-fire favorites emerge. 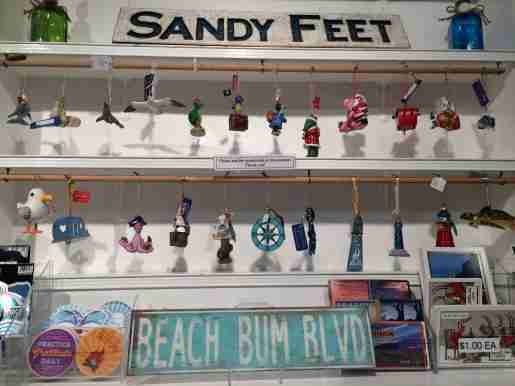 In Seaside, Ore., at the Seaside Aquarium, the best-sellers are name-dropped Christmas ornaments.